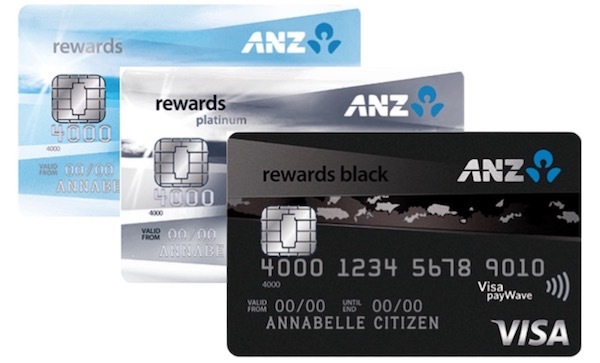 ANZ have a handful of points-earning credit cards on the market - most are linked to ANZ Rewards, ANZ's own points program which partners with Velocity, KrisFlyer and Asia Miles, and some are instead linked to Qantas Frequent Flyer. 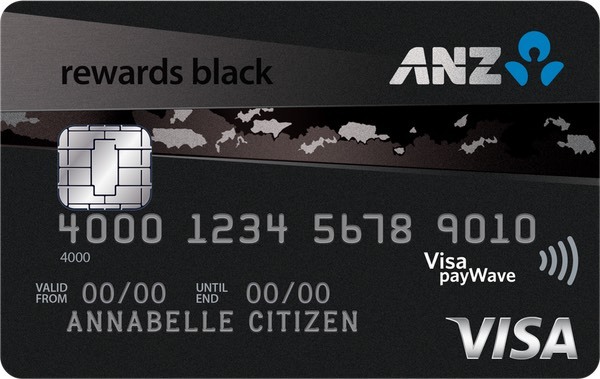 Here are our guides to all of ANZ's points credit cards. This card is a great choice for those looking to earn Velocity points or KrisFlyer or Asia Miles, plus new cardholders get 25,000 bonus points. 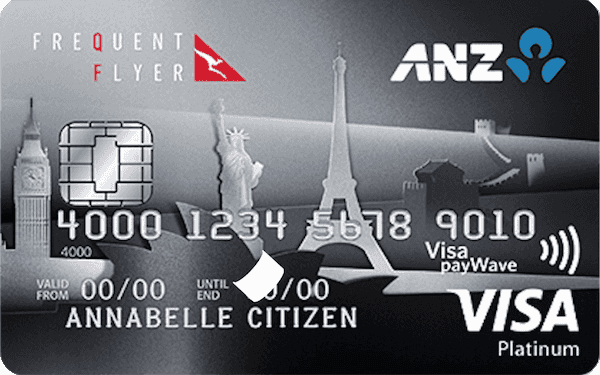 This is one of the most popular credit cards amongst Point Hacks readers and offers a high Qantas Points earn rate. 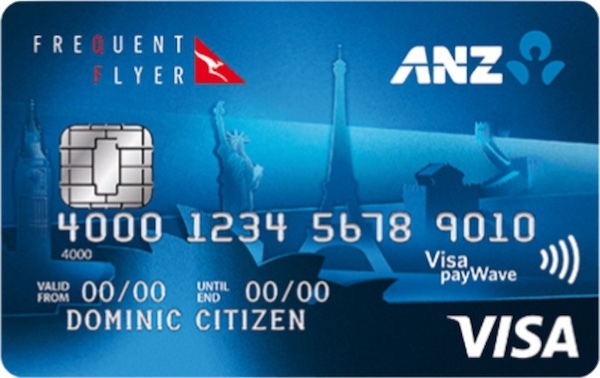 This card comes with complimentary Qantas Frequent Flyer membership and travel insurances plus a personal concierge. 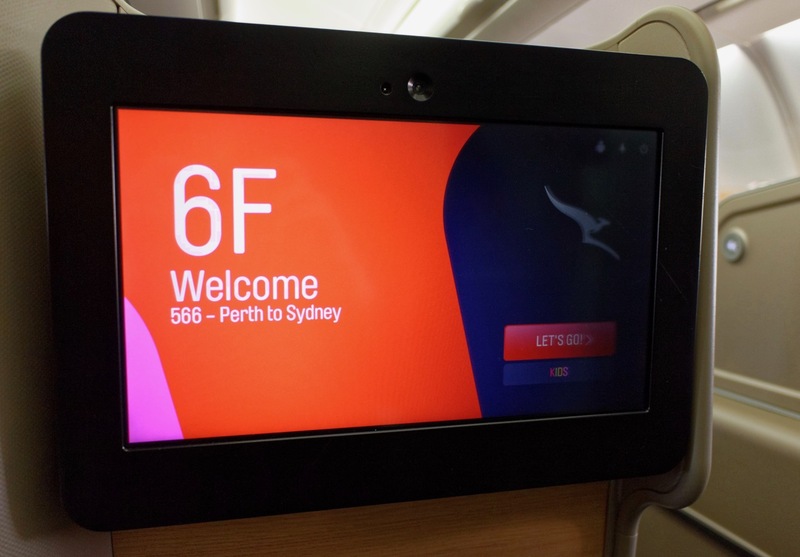 This card is a great choice for those looking to earn Qantas Frequent Flyer points, plus new cardholders get 25,000 bonus points. 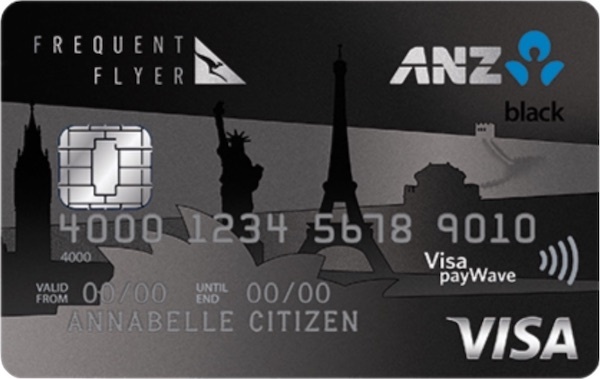 This card is great for those looking to earn Velocity Points, KrisFlyer miles or Asia Miles. This card is great for those looking for a flexible rewards program, plus comes with complimentary overseas travel insurance. 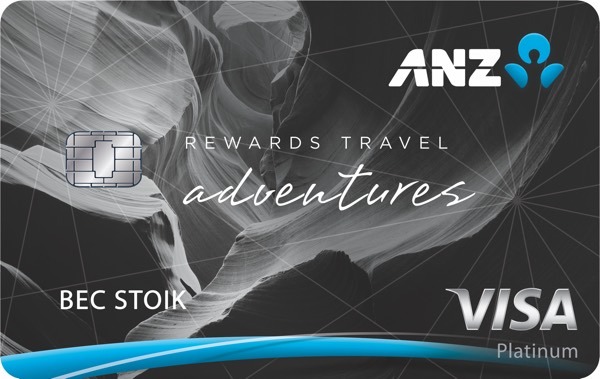 Make the most of the free return domestic flight included with the ANZ Travel Adventures card. 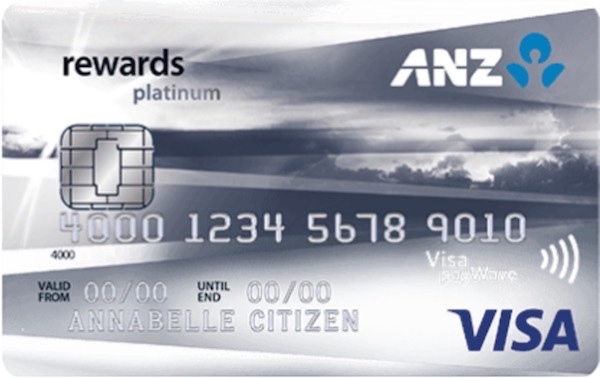 In this guide, we cover the ANZ Rewards card range, the best partners to transfer your points to, and how to maximise your ANZ Rewards points balance. 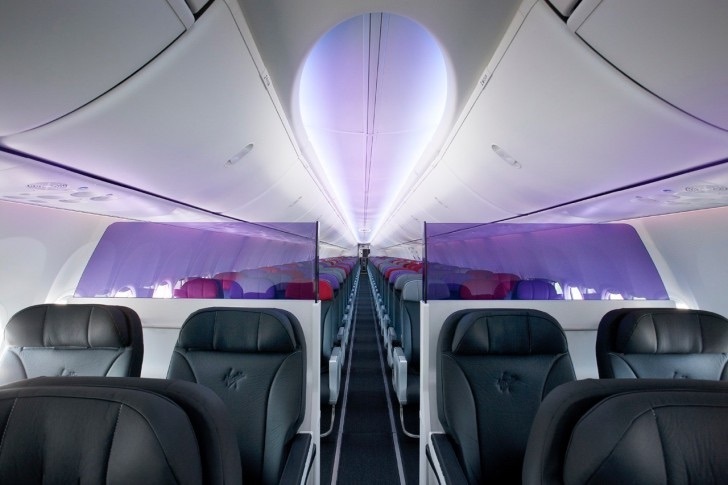 If you need a Qantas Status Credit boost to your Qantas Frequent Flyer account, then American Express and ANZ have you covered over the next few months. 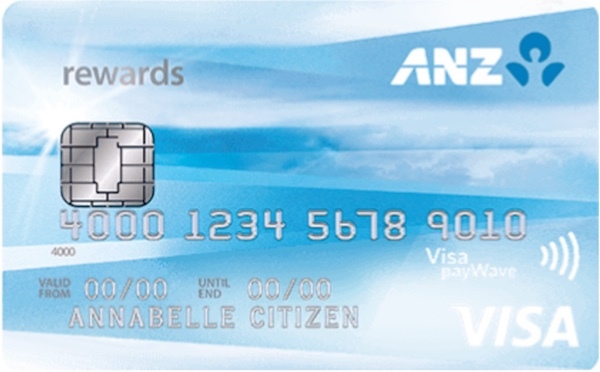 ANZ have made one of the first major moves of credit card changes this year, severing ties with American Express, with their range of rewards cards now including a Visa only.